What Can You Do With ToolBelt? 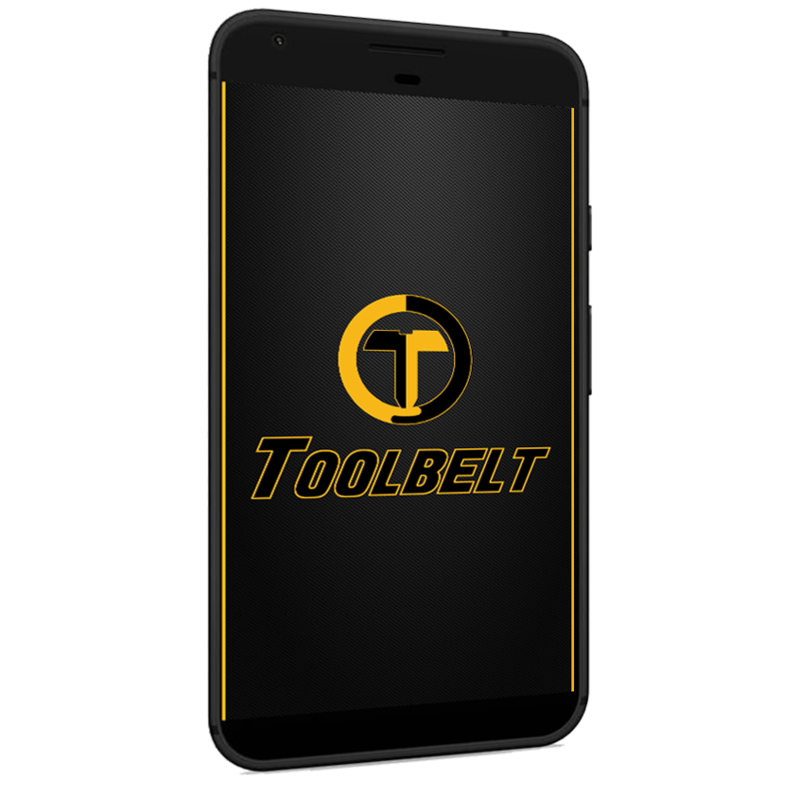 Easily create a project listing and share it with your network only or reach the entire universe of ToolBelt users. Search for project-ready talent based on a wide range of criteria, easily separating the truly qualified from the others. See actual projects that contractors and tradespeople have completed. Find workers that meet your high standards. Share digital documents like bids, proposals, quotes and photos in a secure environment. Say goodbye to sticky notes and random emails. Build a deep roster of skilled and pre-vetted talent you can reach when the need arises. See what people say about contractors, and make sure all your people do good work and will represent your company well. 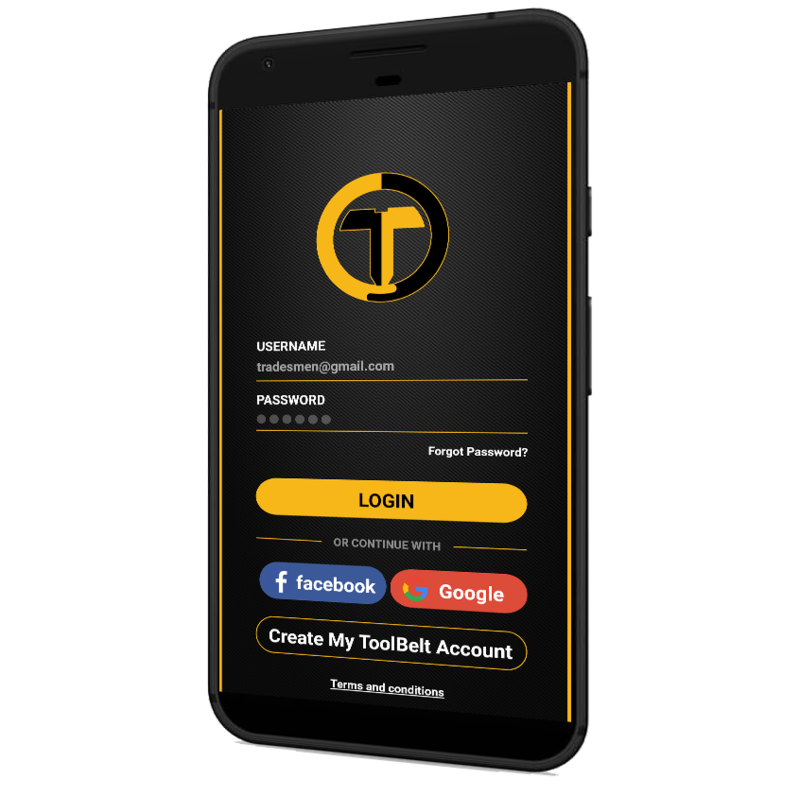 Download our iOS or Android app to ensure you have access to your contractor network even when you’re on the go. Reach a diverse population of workers. 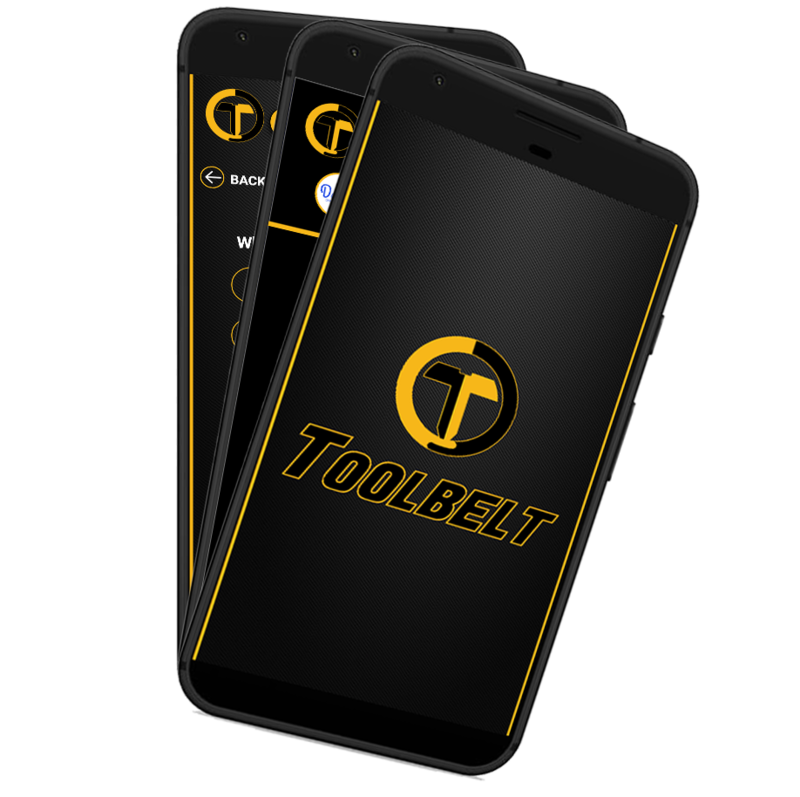 ToolBelt automatically translates job postings and profiles to Spanish.